Come join Mary Ann Jones and learn to hand piece or improve your hand piecing. 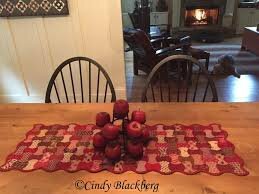 Simple projects for doing a curved block or small pieced block will be available. You will be able to utilize stamp sets to mark your fabrics. In the June class you can also learn to do the Mariners Compass block.